Do You Even Torque Bro? From Fred Bear to the elite shooters of today, the proper grip is increasingly overlooked as gadgets claim to create consistency. Listen it’s not rocket science, it’s practice, knowledge, and determination. 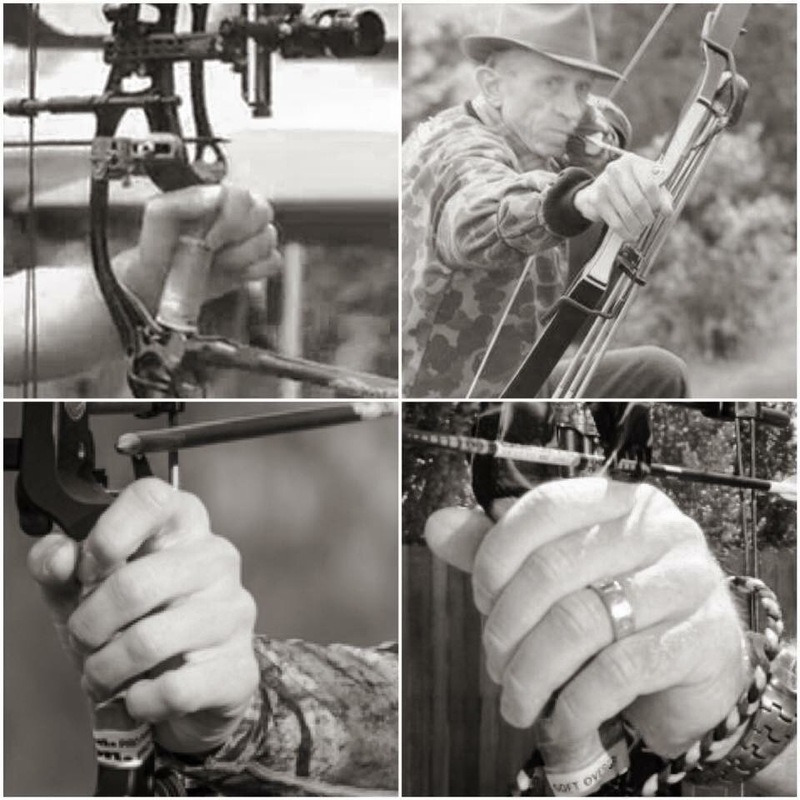 That angle and position is a tall tale sign to your hand position for keeping a consistent and torque less bow grip. What Is Catch – A – Dream Foundation?